A groundbreaking event is planned for Knoxville in March: the Women In Jazz Jam Festival will take place March 18th-20th, 2016. The festival’s organizer is Kelle Jolly, award winning musician, host of WUOT’S Jazz Jam show, and TJBS member. 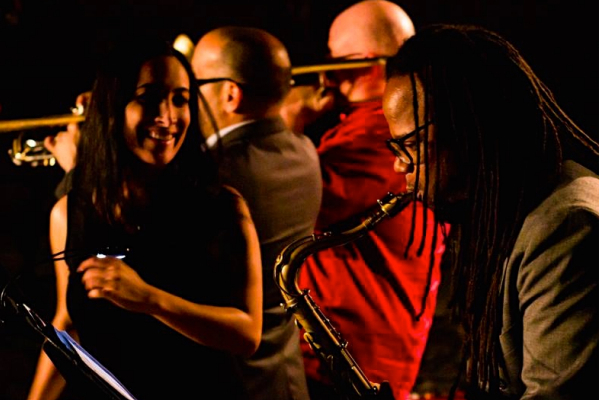 On Monday, January 25 at 8pm the City Winery will presents its first “Salsa Party,” featuring the debut of The Nashville Salsa Machine. Congratulations to our ticket winners, Fauso Vega and Pamela Hobson, who each won a pair of tickets to the show! 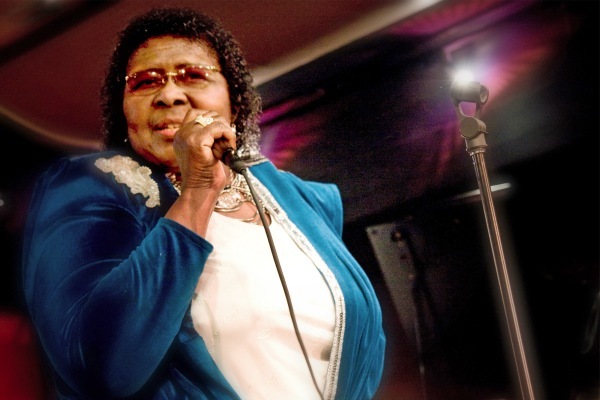 Tennessee Jazz and Blues Society joins the Nashville music community in mourning the passing of Marion James — musician, humanitarian, friend, and “Nashville’s Queen of the Blues.” Ms. James passed away December 31 after a stroke.